Our top pick of 2015 in the Microcap Space, IBC Advanced Alloys Corp, is on a roll. companies and has many more "irons in the fire". Technicals are extremely bullish. This small Canadian listed firm, has four operating plants in the USA and the U.S. Aerospace industry is becoming it's oyster. Up 30% in the past month, IBC Advanced Alloys is making great progress utilizing it's proprietary materials casting technology. The aerospace industry is only now coming to know this technology and it's benefits. We think the sky s the limit for this up and comer. Remember, penny stocks are "highly speculative", and should never constitute more than 5-10% of any portfolio. They are not for the faint of heart. Money you need for retirement should not be invested in "any" speculative stocks. Having said that, we have been following this tiny gem for over a year now and accumulating it's stock on dips. From here on in, I doubt if there will be many dips to take advantage of, but that doesn't matter now that contracts are getting signed one after another. 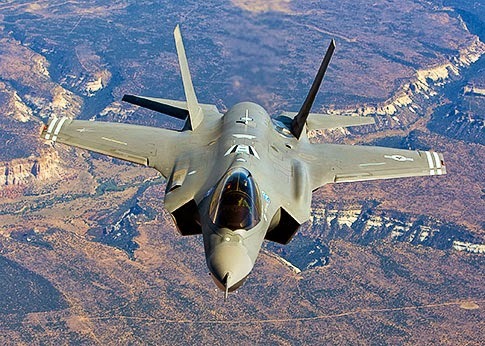 With their foot in the door of U.S. Aerospace and defense contractors, and several new partners in Europe, expansion of this microcap should be astronomical in the coming year or so. We're holding on the for what we expect will be an incredible ride. NOTE: IBC Advanced Alloys is currently a penny stock and trades on the Toronto Venture Exchange under the symbol IB. It also trades on the OTC in the U.S. under the symbol IAALF. Posted by H. Pelham at 4:09 p.m.
May 9, 2015 at 3:49 p.m.